Now Let's meet our sponsor this week! 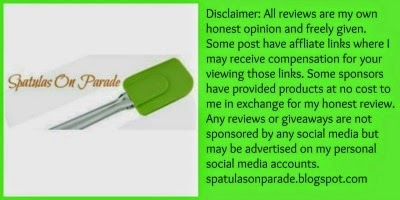 *Giveaway Disclaimer: Facebook is in no way associated with this website or giveaway and holds no liability for this giveaway. "Liking" facebook pages is optional, not mandatory for entry. Sponsors will be responsible for shipping- if there is a delay or problem with prize, you must communicate directly with sponsor. It is that time again, another reveal!! I LOVE the penpals program over at The Lean Green Bean with Lindsey! 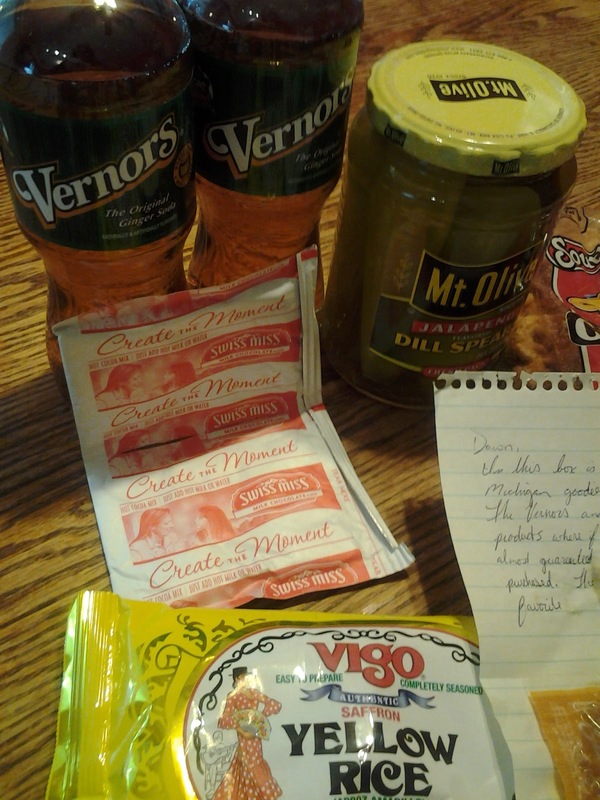 It is great fun, meeting new foodies, receiving mail other than bills and trying new foods. You never know what you're going to get. If you are interested in joining CLICK HERE to fill out the form. This form is for US and Canadian residents. You must submit this form by 9 p.m. EST on the 4th of the month to be guaranteed a spot. If you fill it out between 9 p.m. and 11:59 p.m. EST, you may or may not be included depending on when I have time to start working on match ups If you fill it out on the 5th of the month, you won’t be able to start until the next month. 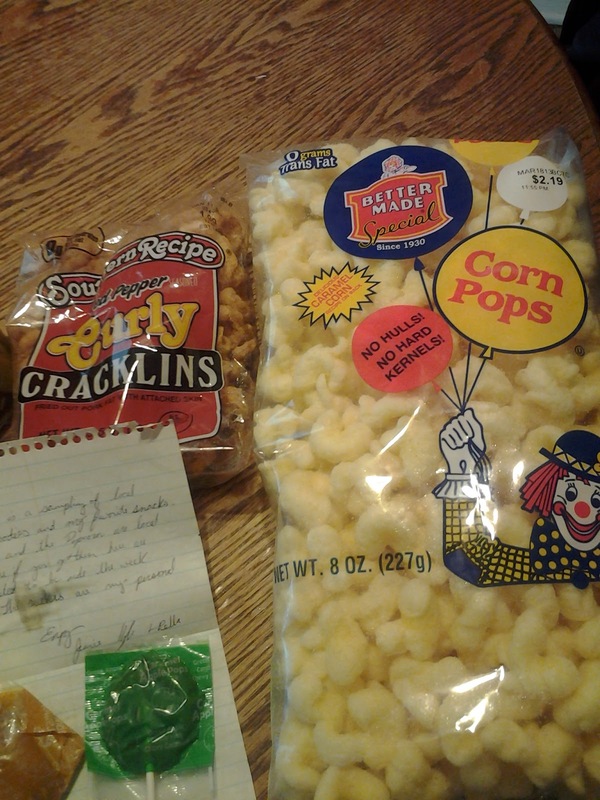 This month I sent a box to Raina over at The Home Plate and was thrilled when she received her box. If you want to know why, go visit her page, I'm sure she's telling her readers all about it. My husband thought this box was for him and in a lot of ways it was. 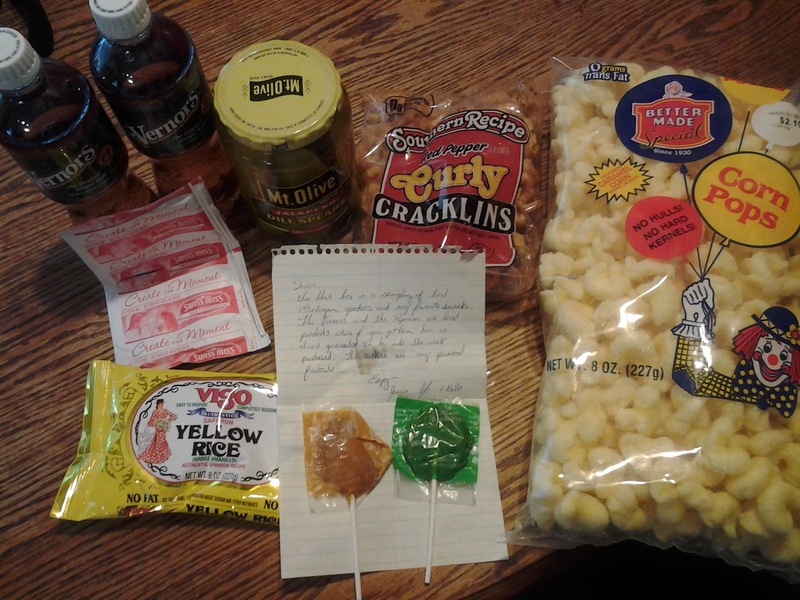 He ate the cracklings, drank the ginger soda, used the hot cocoa in his coffee, ate the jalapeno pickles (I love Mt. Olive but can't eat spicy) and of course ate the rice when I fixed it for Mexican night. We love the Vigo rice! OH yeah, you read the name right. 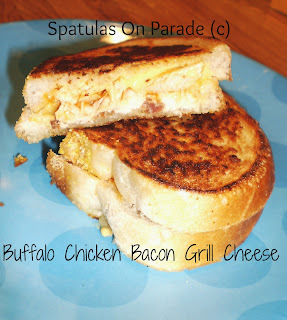 Buffalo Chicken + Bacon + Grill Cheese = AWESOME sandwich!! I was watching Rachael Ray yesterday and she was doing Super Bowl food with a focus on "buffalo" sauce. After sharing with my son today, he said, "Oooh mom I need that". I did not have time, he had to drive to the airport, nor did I want to make a big vat of something that early. So...what did I do. 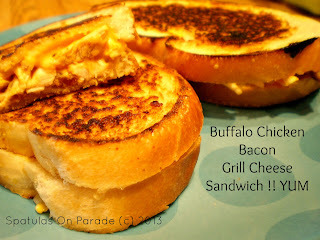 I made him one of his favorite things, a grilled cheese sandwich, with a kick and twist. It is super easy to do. Try it you'll like it! Last week I had bought some cookies and they were okay but I felt they would be better if used in a dessert. 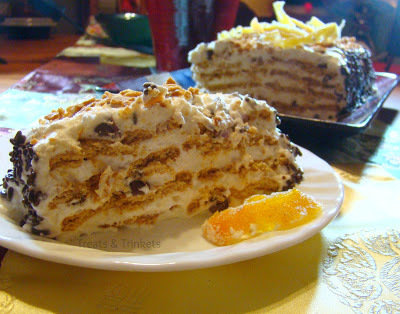 I had not been to the store and didn't feel like going, however, I wanted a dessert for that night. Plus I have spoiled my husband with dessert and he has come to expect it. It would be no big deal if there was none but he would be disappointed. Searching through my cabinets I found a few items and thought, what the heck, let's throw them together and see what we get. Well, the result was a two thumbs up from my husband. So that means it's a keeper and blog worthy. Not something I normally do, a dessert made from pre-made items. So if you like the quick and easy, are not a baker but like dessert, this may be just the trick for you. 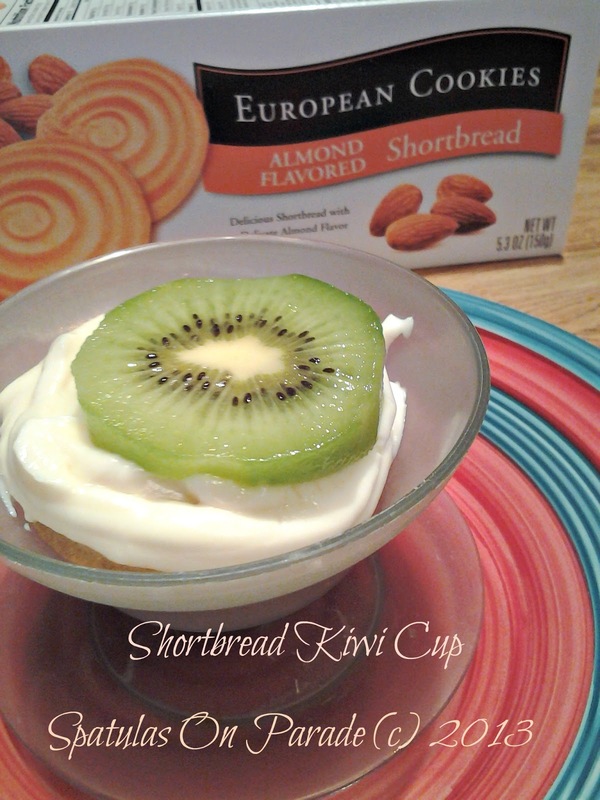 I placed a TBSP of the pudding into a cup, placed a cookie on top, the remaining pudding on the cookie and a slice of kiwi to top it off. Into the fridge they went until after dinner, easy peasy. Dessert for two. Do you watch Rachael Ray? I confess, I do. She can get on my nervous sometimes, she is too silly, "Love love love that" a little too much at times and she likes things that I do not; like "stupid" shows. If it is a slapstick style show, she loves it. I do not, but that's okay. That's what makes the world go around. Differences. You don't have to like her, her show or stupid shows. One thing we all like, FOOD and that we can agree on. Good food is Great! 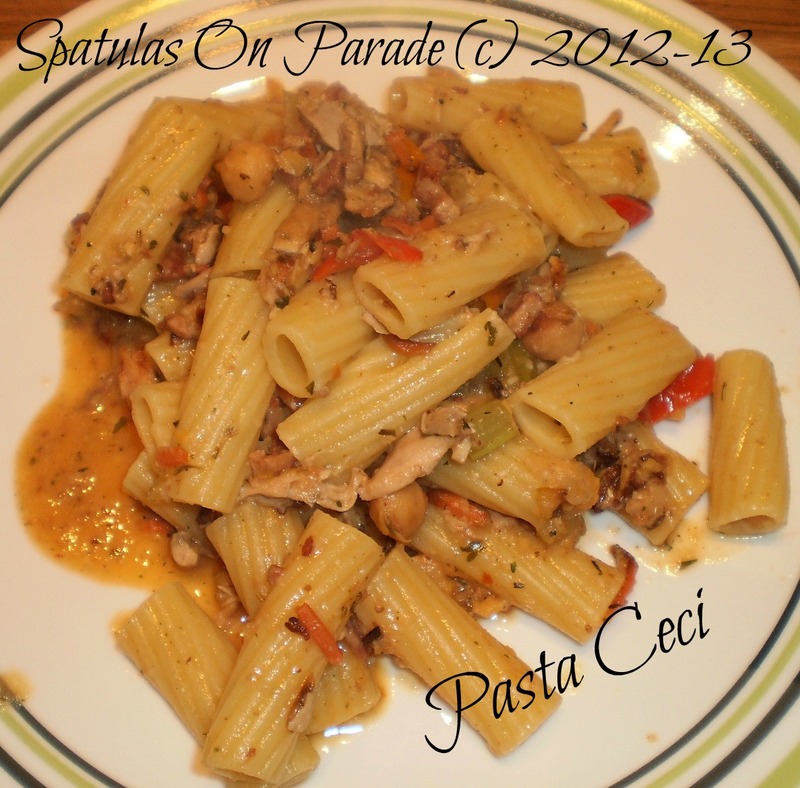 Last week I was watching RR and she made this pasta dish with chick peas. I love chick peas and use them a lot. So this caught my eye. A lot of times I have her show on but am really not paying attention, I'm busying working on the blog, Facebook or pinning recipes! Then I heard two words, pancetta and chick peas. I thought, whoa, let me pay attention. I thought, oh I like this recipe but I would change it some. So of course I did. On Sunday evening I made the dish, with my own twist, of course, who would know it was me if I didn't 'change it up'. In a large non stick skillet pour the olive oil (EVOO) and toss in the veggies. Saute these until al dente. Now take 1/2 the can of chick peas and toss them in. The other half you will mash in a bowl and add the spices and tomato paste, stir well and set aside. Allow the chick peas and veggie about 5-10 minutes to cook. Pour in the wine, add the mash and stir well. Add the bacon and chicken at this point as well. Cook for 10 minutes or so. Add the stock and allow this to cook while you prepare your pasta. While the pasta is cooking if your 'sauce' starts to dry or cook out, add more stock. You don't want a runny sauce but you do want some liquid. Add 1/2 cup of the pasta water to the 'sauce' and drain the pasta well. Place the pasta back in the large pot and sprinkle with the Parmesan cheese, stir well, then add the sauce. Stir well and serve! 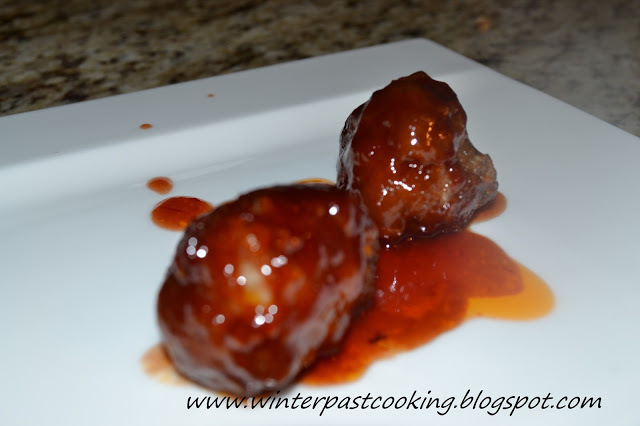 This is so great, rich and meaty tasting without a ton of meat. The left overs are great, just add more stock and heat up! 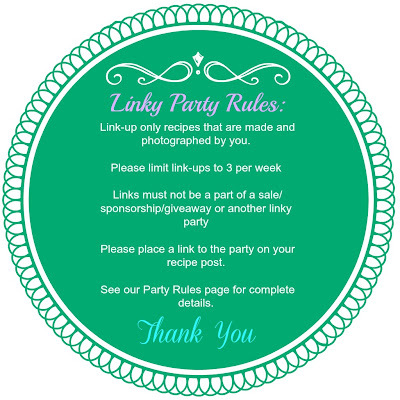 I am so excited to be co-hosting this Link Up Party with my dear friend Cynthia over at Feeding Big. This is a great opportunity for me and you!! 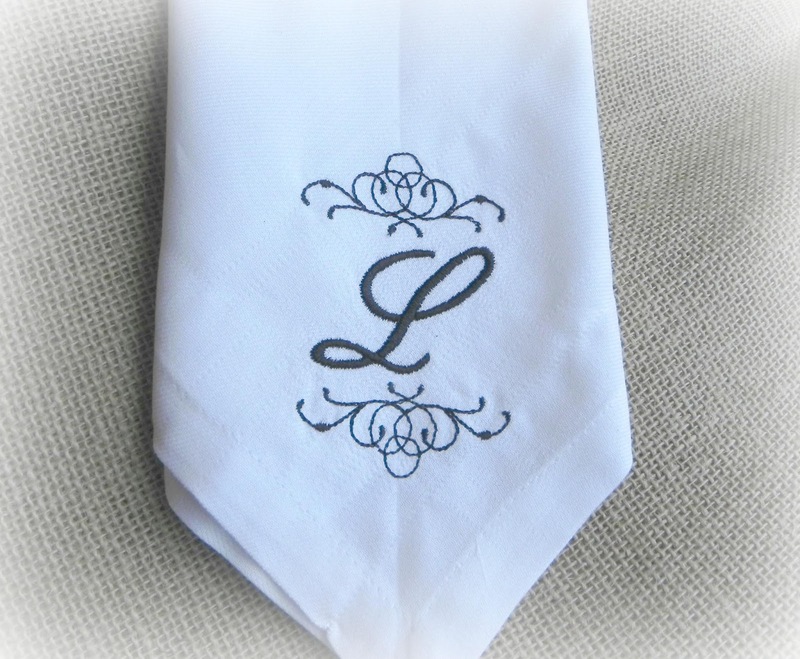 LOOK at this beautiful napkin that Cynthia made. THIS will be the prize. Be sure to enter the rafflecopter for a chance to win!! She is so talented! I was surfing around on Pinterest, can't imagine right? 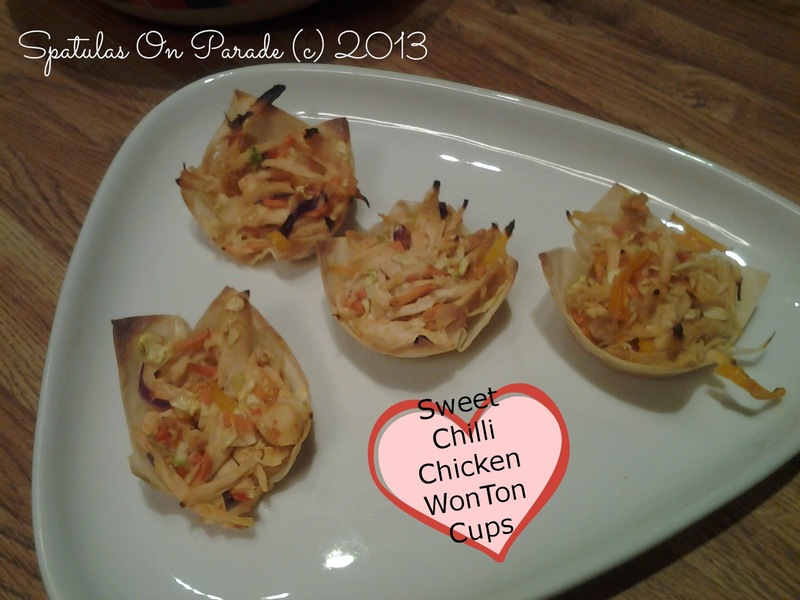 ha and saw this great looking recipe for won ton tacos. I of course pinned them for later. Which I will get around to making. Fast forward two days. I'm in the grocery store and think, OH YEAH, won ton wrappers. So I grab a pack. Then I smell the delicious rotisserie chickens cooking in the deli. WHOA, an "ah ha" moment. WHAT if I use the rotisserie chicken in the won ton wrappers. YES, that is exactly what I'll do. So I grab one of each, the chicken and the wrappers, then I had to remind myself to get the other items on the list. ADD kicked in. I came home and said, oh man guess what I'm going to make? Mix it all together and then I tried to wrap it in the won ton. That did not go so well, so I decided to put the won ton wrappers in the muffin tin, fill with the chicken mix and bake at 350 degrees for 15 minutes. 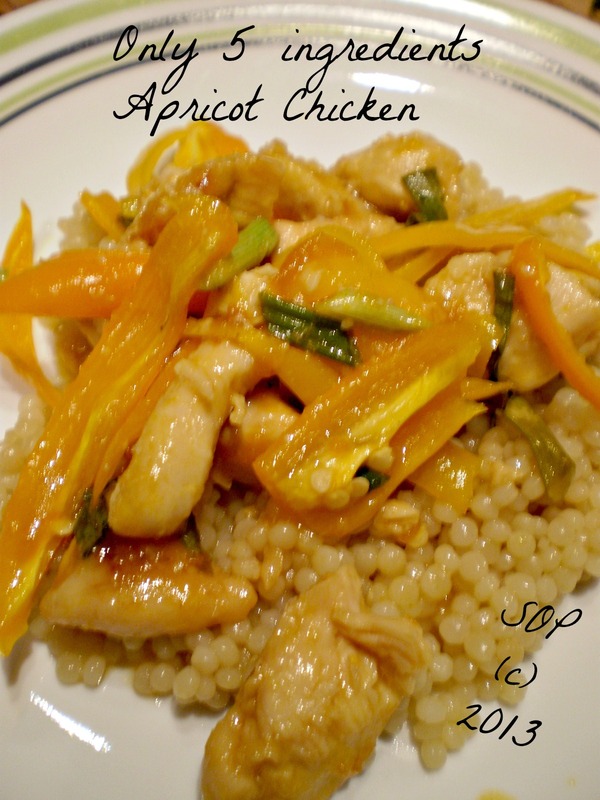 A wonderful easy and filling meal. Good morning, today I'm venturing out into something new. Spa treatments at home. Recently I was contacted by Michelle and she is employed with a luxury spa in upstate New York. Everyday she she's ladies spend hundreds of dollars to look fabulous but all the while working with knowledge that you can look this way from home for far less and these treatments use FOOD items found in your pantry! Here is her guest post I am sharing with you today. With all the hustle and bustle of the holidays behind you, it's the perfect time to unwind and treat your skin to some tender loving care. The harsh, dry months of winter can do a number on your complexion, but it's easy to bring back a youthful, glowing appearance with an at-home facial and lip scrub. At many upscale spas, lips are the focus of special treatment during the romantic month of February. Concentrating on the lips during an at-home facial can uncover beautiful, plump lips your partner will love to kiss, or that you will love to show off! 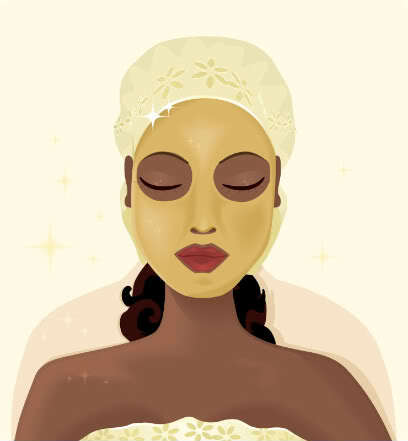 The most nourishing and beneficial face-masks often include ingredients found in both common and exotic foods. What is good for the inside of you body can also pamper the outside. One of the hottest trends in beauty treatment products is the well-known vegetable of the sea: seaweed. Seaweed sheets, used in sushi making, are easily found at most grocery stores. Rich in minerals and anti-oxidants, this cost-effective food staple of Japanese culture packs a powerful punch when applied to the skin. To make a seaweed mask you need dried seaweed sheets, a coffee grinder and an oil or moisturizer of your choice. Olive oil, jojoba oil and almond oil are good choices and can be mixed with a bit of aloe Vera gel for an even greater soothing effect. Grind the seaweed in your coffee grinder until it turns into a powder and then mix the powder with the oil to make a paste. If you have naturally oily skin, mineral water can be substituted for the oil. Once the mask is applied to your face, give it at least twenty minutes to work its magic on your skin. While you wait, it's time to turn your attention to your lips. For an easy and delicious lip scrub you need coconut oil and sugar. Both brown and white sugar work well to exfoliate the delicate skin on the lips, but steer clear of confectioners sugar; it's ground too finely to work as an exfoliator. Scoop out one-half teaspoon coconut oil and place it in the palm of your hand. Slowly work the oil with your fingers and as it begins to turn translucent and liquid, add one-quarter teaspoon sugar to your palm. Mix the two ingredients until well blended and then apply to your lips gently. Using your ring finger can help regulate the pressure applied to your lips. Scrub gently for ten seconds on each lip and then remove the scrub with a soft cloth. These two all natural, homemade beauty treatments are a convenient, inexpensive way to bring the luxury of a rejuvenating spa treatment home to you. Single, married or dating, whatever your situation may be, every woman wants to look good and feel great Valentines Day and all year round! If you are interested in more "at home" spa like treatments then stop by Robyn's View . Robin is one of my dear friends and co-host for Foodie Friends Friday. 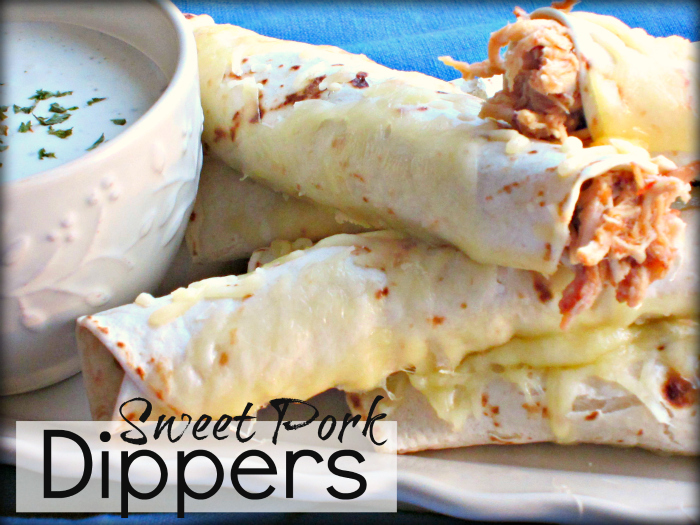 You can also find her over at Daily Dish where she, like myself, shares recipes and her DIY spa, food and craft items. I have seen this recipe for years and finally decided to give it a try. I knew my husband would love it. 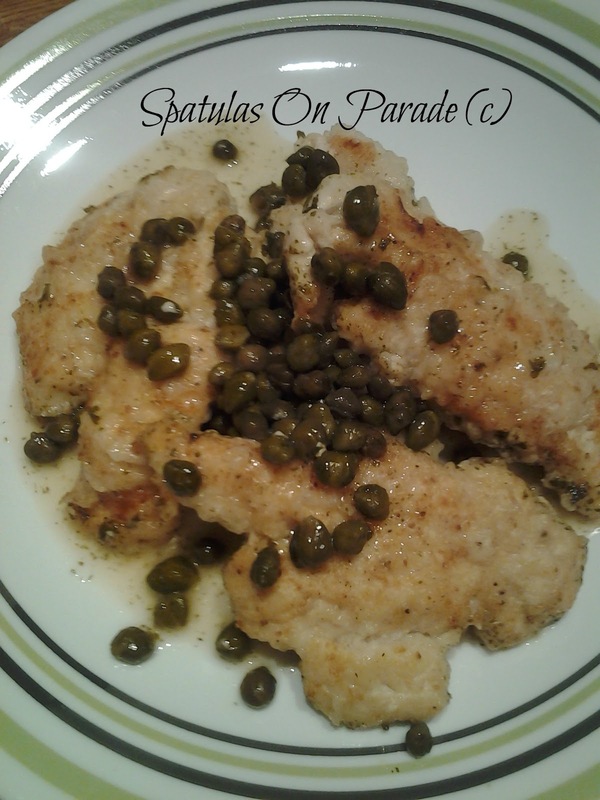 The capers were my concern, for me, I'm not a big salt lover and they are very salty. My husband on the other hand is a salt addict. He LOVED it. He kept saying things like "OMG I love capers" "what are these, they are great" "Okay these capers are seriously my favorite now". His reaction to foods can be very entertaining. The recipe is very easy. I was done from start to finish in about twenty five minutes. 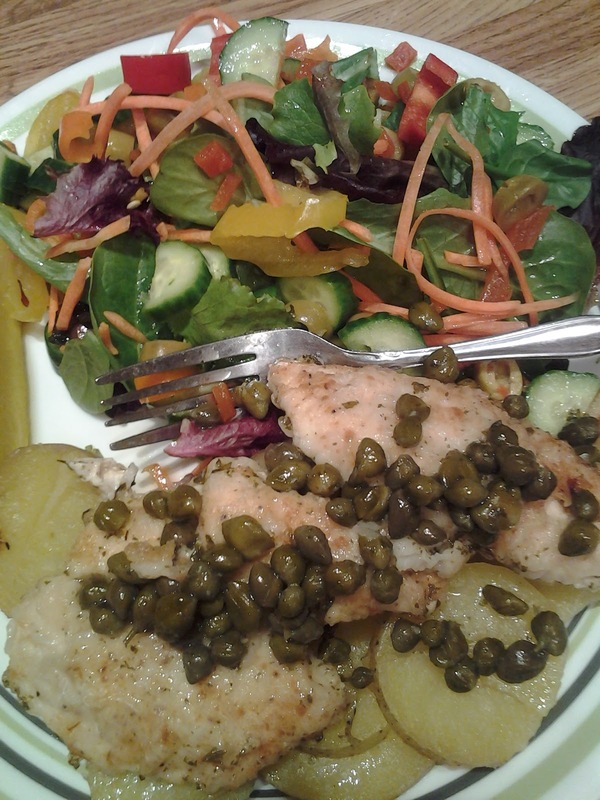 As you can see I served it with sliced steamed potatoes and a very large salad. This week our Sponsors are...LISTED ABOVE with a picture of the lovely prizes you could WIN FREE. 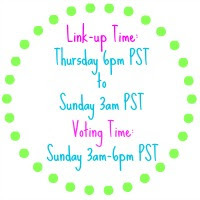 Make sure to enter to win, linking up DOES NOT enter you for the prize! Monday on Daily Dish there will be a "host favorite" post. 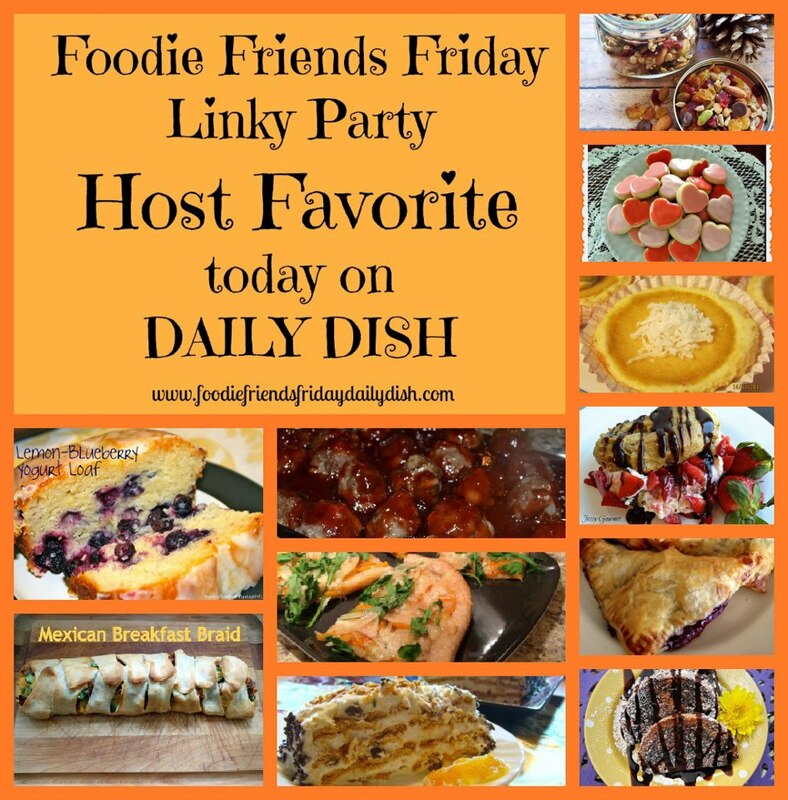 Each of the following host will pick a favorite recipe linked and our very own Lois will share them all on Daily Dish. This will give each recipe additional traffic. 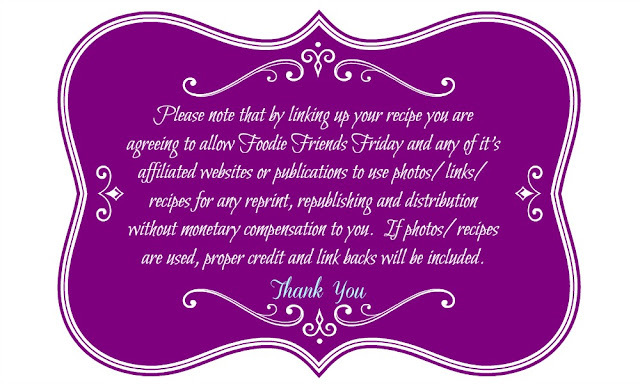 However, in order to be a favorite YOU MUST have a link back to us FFF on your recipe or blog, visible for everyone to see. This is our way of advertising and a rule. THANKS so much! 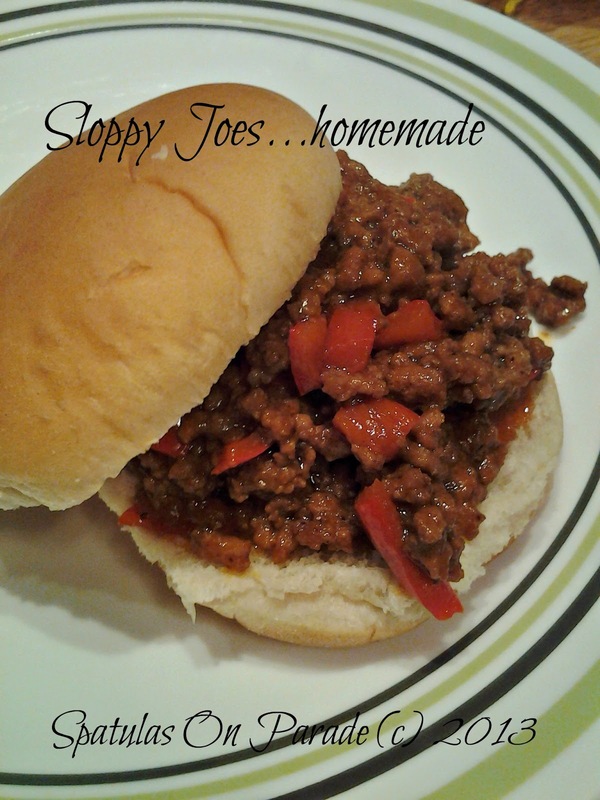 Last night I was trying to think of something quick and easy...looking around I thought OH yeah, I'll make sloppy joes. No can, no jar, but home-made. I have done this before, no biggie. hmmm biggie, I did not have any of the ingredients I normally use. Now what? 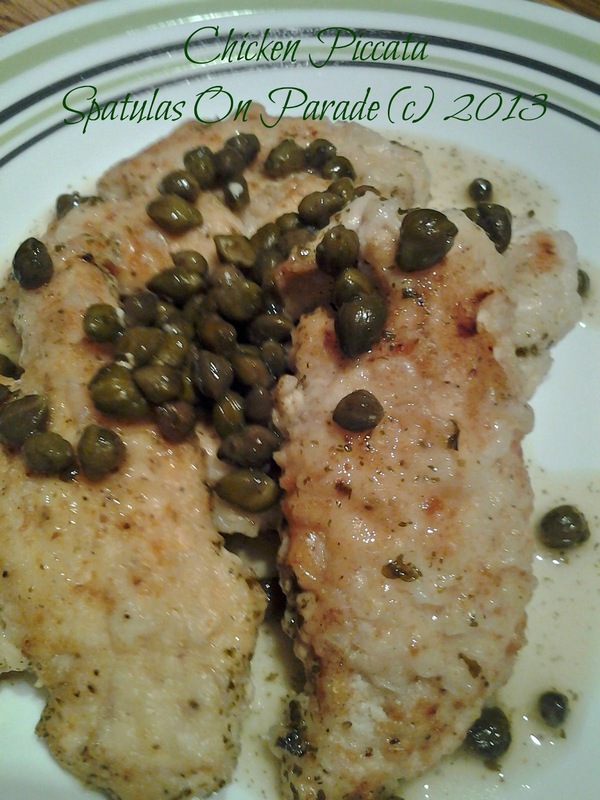 So I popped over to my friend Cynthia's blog, Feeding Big, and was going to make her recipe. No go, didn't have what I needed, but I was close. So I improvised. It's what I do best. Hope you like the recipe, my husband sure did. He said "Don't you ever bring another can of manwich in this house again" funny cause I can't tell you the last time I bought a can. It really was good. I could have made a bucket full and it probably would have been eaten. Yes, it really was that good. Now when you see the ingredients you might think I've lost my mind. Trust me, it worked. Add the water, spices and ground meat in a skillet. Cook until almost done. Dice your peppers and add. Cook until the peppers start to wilt. Next mix the liquid ingredients in a bowl, add to the meat and peppers. Stir well and cover. Turn off the heat and set aside for 10-15 minutes. Serve on a toasted bun with or without mustard and shredded cheese. 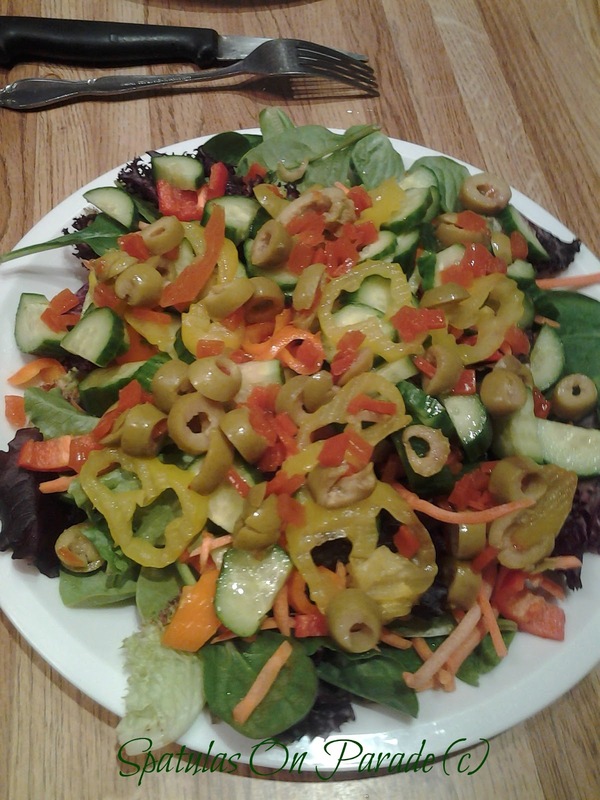 Add a salad or as we did slaw, fried potatoes and pickles. The past two nights I have made us a sweet treat. 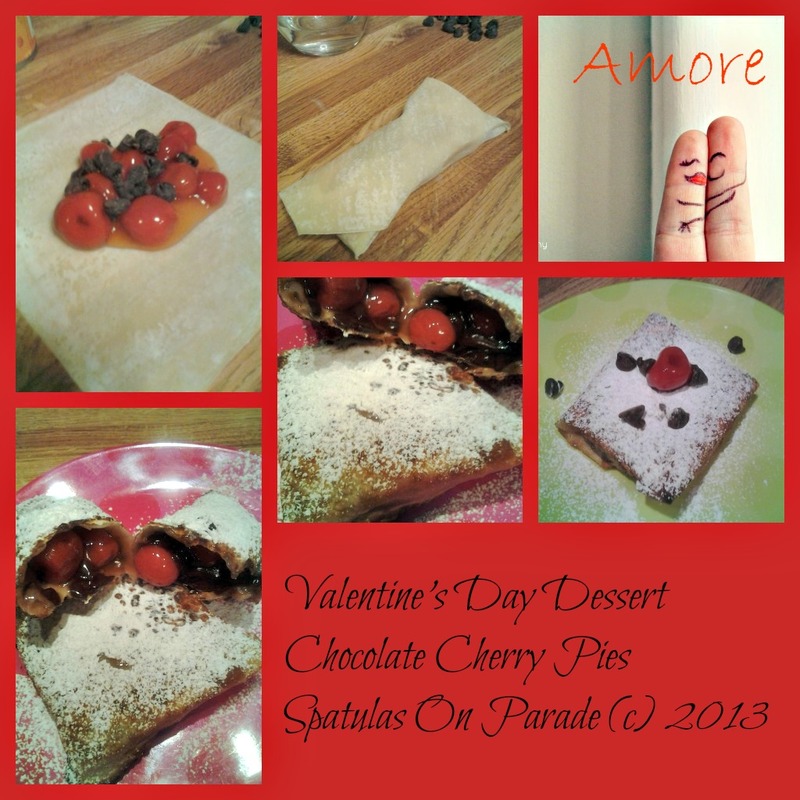 I had the idea because I've been trying to come up with a dessert for Valentine's Day. When you think of Valentine's Day, you automatically think "cherry". Go to the store, most of the chocolate candy is cherry filled or flavored. I happen to love cherry so that is fine with me. For a funny and interesting look at the reason all or most candy is cherry, read A'lil Country Sugar's article on Daily Dish. Anywho...I kept thinking something quick and easy. Well, this is it. Now you need to make them and eat them while hot for the best experience. If you are missing any post or highlights from my blog, make sure you follow me on Facebook. The link is on the right side of this post. Also, follow me on twitter, I don't tweet a lot but I do announce each post and our weekly link party. Last night I was going for something different, we had a little Tex-Mex with Italian thrown in for good measures. I had some of the caprese tomatoes left over and did not want them to go bad, plus some leftover fresh mozzarella that I did not want to go bad. So I used those as a side dish. It was all really good and my husband enjoyed the Sante'Fe veggies the most, which is surprising. I thought he might think they were weird. 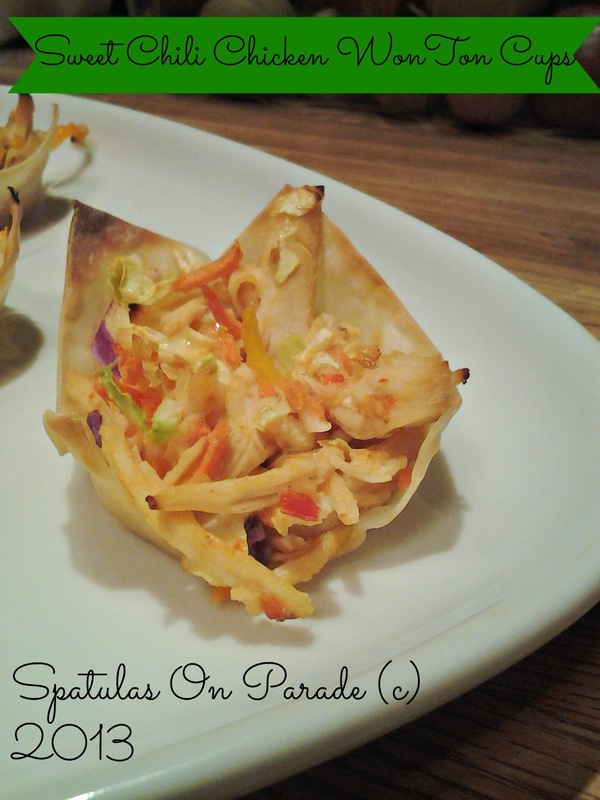 It is unusual but you'll find three recipes on this post. Yes, three. 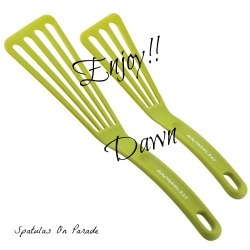 Hope you will enjoy them or at least try one. Cut all items as needed, saute in a pan with olive oil, add 1/4 cup water, cover and allow to cook until potatoes are done. 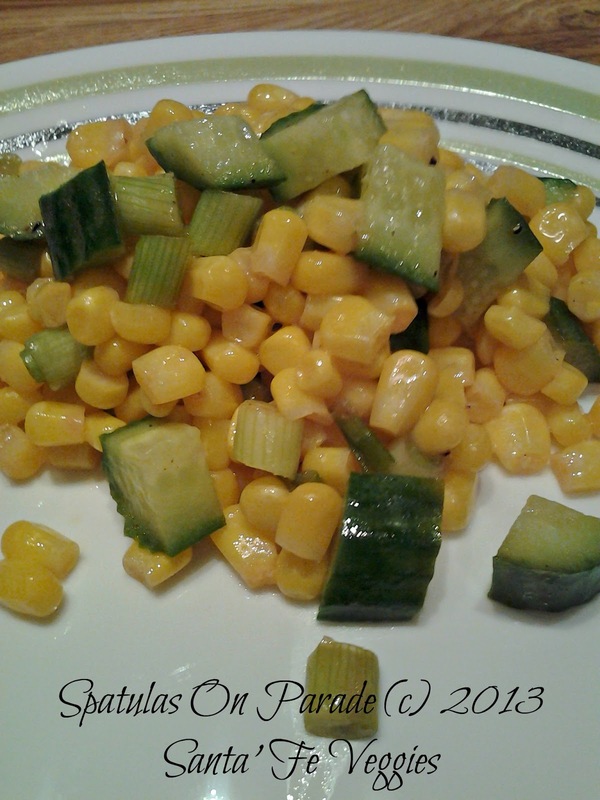 Saute corn and onions in a pan, add hot sauce and cucumber. Turn off the heat, cover and let stand 5 minutes. Serve hot or cold. Hollow out the tomatoes, stuff 1/2 leaf into each tomato, along with enough cheese to fill. Sprinkle olive oil over the top and fresh cracked pepper. Roast/bake at 450 degrees until tomatoes wilt and cheese is melted. Friday night I had a brain storm! 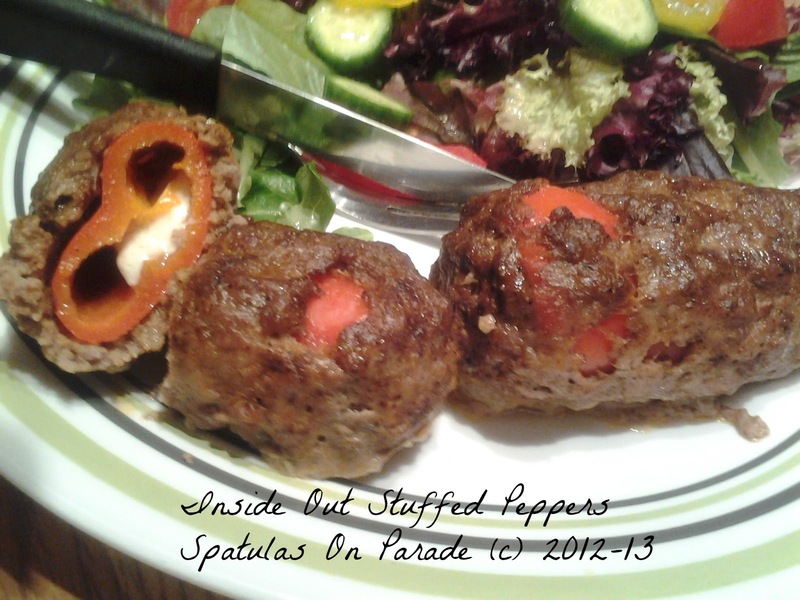 Inside out stuffed peppers! Why not? My husband had requested a new dish, but to make it Mexican. 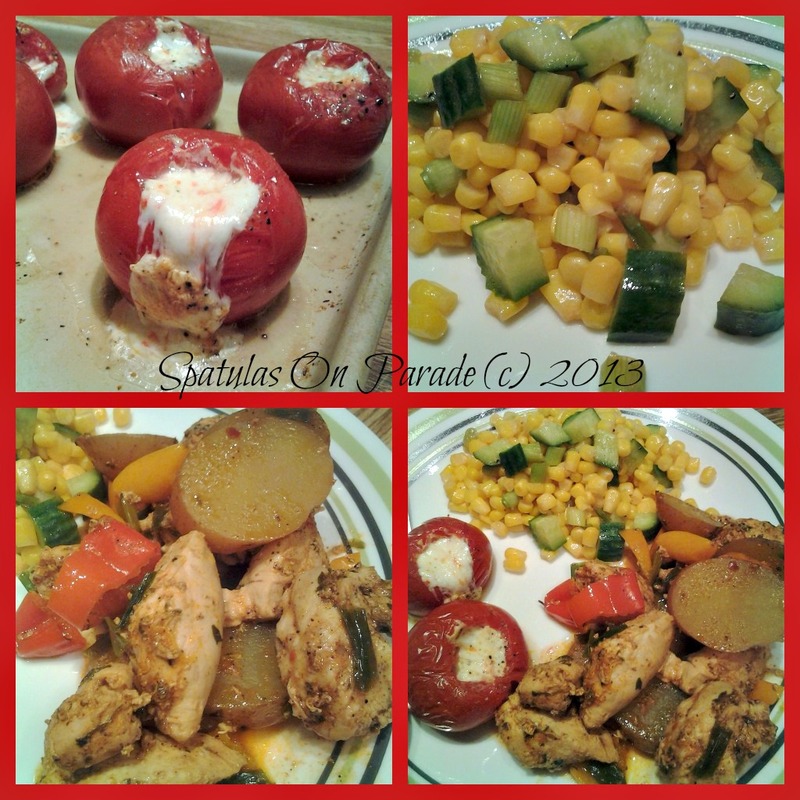 Before I started the blog we did Mexican at least once a week, sometimes several times a week depending on my mood. Mix together well in a medium size bowl. Set aside. Now, stuff the cheese inside the peppers and wrap ground beef mixture around the peppers. Try to cover the pepper and seal the end. Lay inside a cast iron skillet. Place the skillet in the pre-heated oven and bake for 20-30 minutes depending on the size of the peppers. I served these with a large salad , chips and salsa. 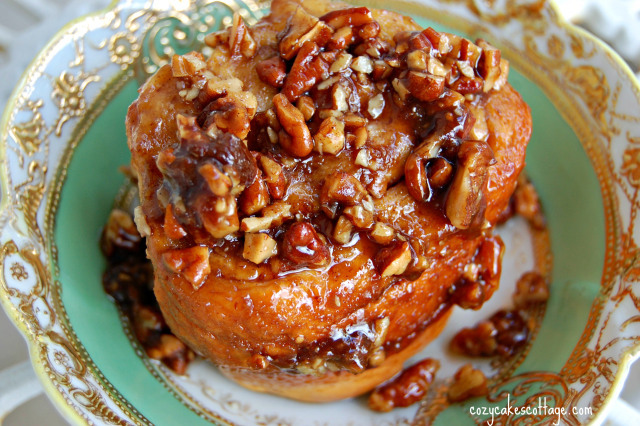 Welcome to my Monday post of Link Party Favorites!!! My husband has been a dear and has given me the weekend off from cooking. So instead of posting a new recipe today, I am posting my favorites from this weekends link party! Each picture and link goes to a blog that participated this weekend. Go check them out and tell them I sent you! One of our very own host: Lois at Walking On Sunshine will be providing our readers over at Daily Dish with a Host Favorite Post. Each one of the FFF link party co host have picked 1 favorite. Lois will be sharing these. Be sure to stop over at: Daily Dish to see who we each picked!! YES you are in the right place. I have teamed up with a group of ladies, through Hungry Little Girl to participate in a SURPRISE recipe swap! How cool is that? We all signed up and Jutta sent us emails to tell us who we were paired with. I got a name, the blog name and then was given 3 weeks to find a recipe on that blog that I wanted to recreate. 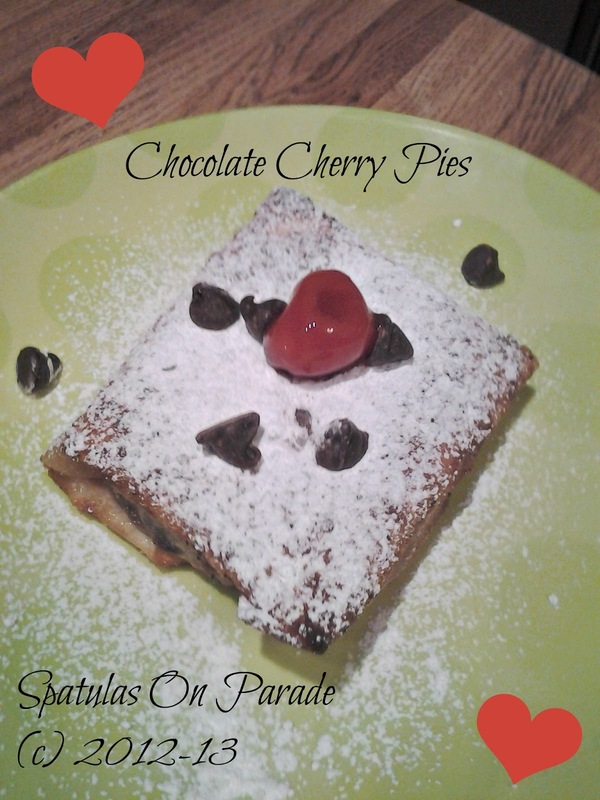 Now it is time for me to reveal to you, and the other blog, the recipe and details!! I thought I had what I needed to make this recipe and when I went to fix it I saw I did not. SO...I improvised. 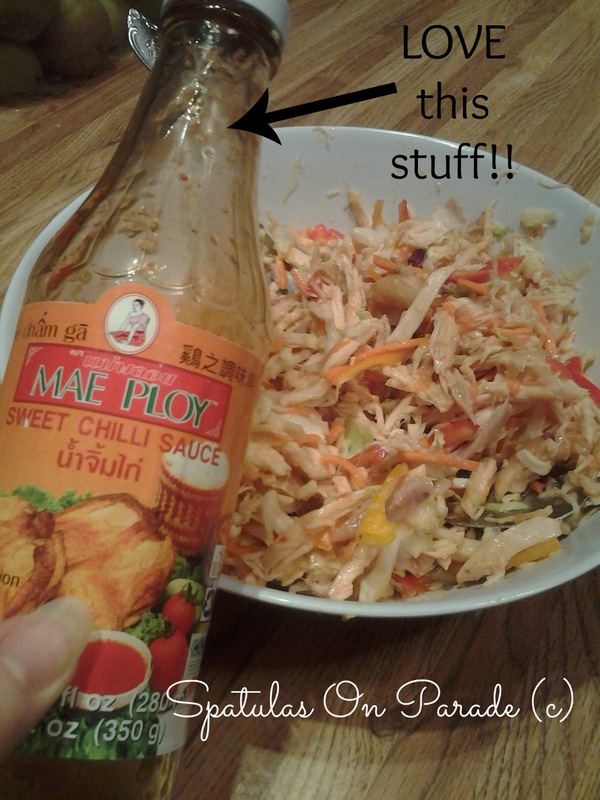 My recipe of course is not exactly like hers but I have to say, it was FAN Freakin' Tastic! My dh said "that's a keeper" and the next day was STILL talking about how good it was. 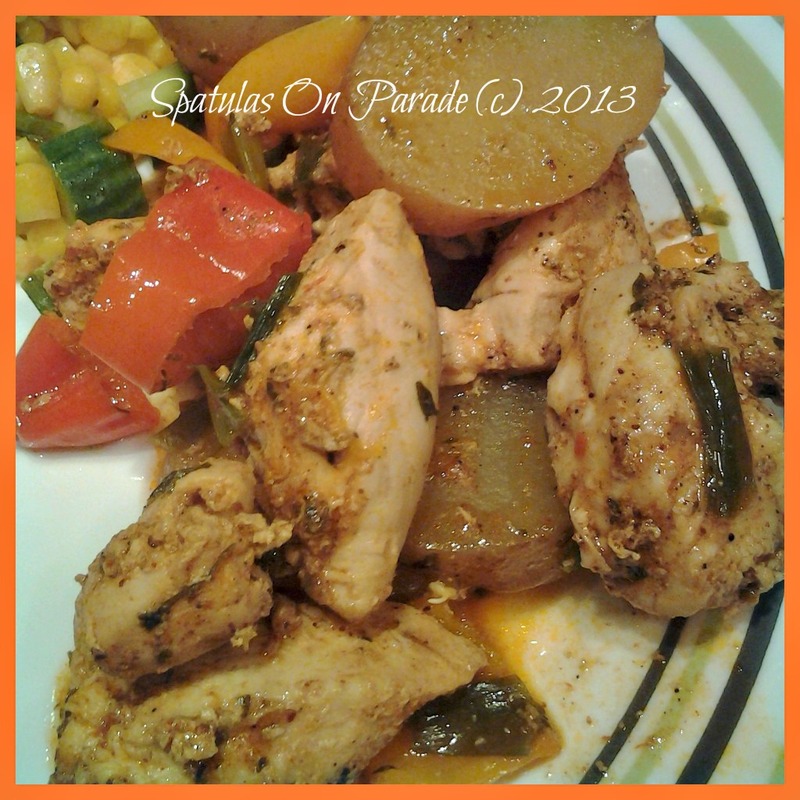 It was a beautiful dish on the plate and played beautiful music with my taste buds! Thanks Anne for this inspiration! Anne's recipe is 4 ingredients but mine is five. She served hers over rice and I chose Israeli couscous. 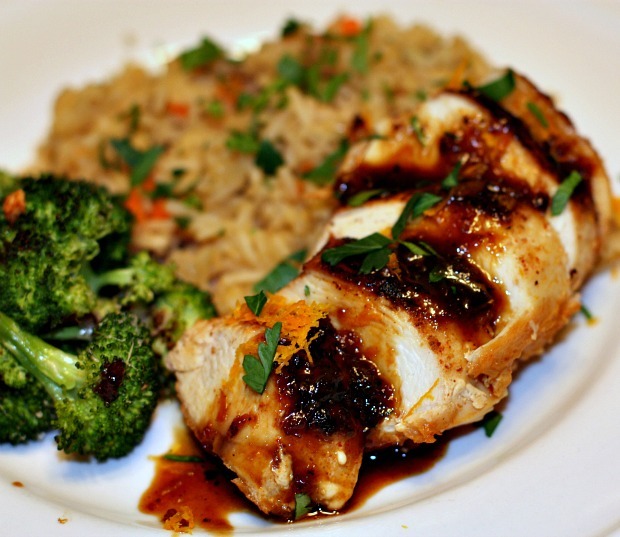 Cook the chicken in just a tad bit of oil. Add the broth and preserves. Allow this to cook and thicken. Chop the onions and slice the peppers. Lay these on top of the cooked mix, cover with a lid and shut off the heat. Allow this to steam to a delicious finish. Stir well and serve over Israeli couscous.